"Phrased a more complimentary way," says Daniel Fienberg, "the version of The Walking Dead that will cap off its half-season this weekend (the first half of season nine) is the closest the show has been to the show I've wanted it to be probably since the start of the Negan (Jeffrey Dean Morgan) arc or maybe the start of the Governor (David Morrissey) arc or the start of the prison arc or possibly even start of the arc on Hershel's (Scott Wilson) farm. Under the watch of new showrunner Angela Kang — who started as a writer back in season two — AMC's The Walking Dead has put aside its recent string of sadistic, weakly motivated bad guys and consolidated its storylines to only a pair of primary geographical locations. 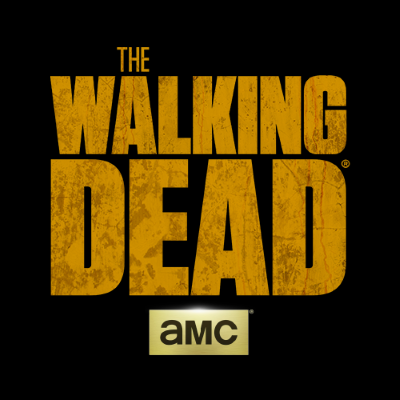 The show has also generally de-emphasized the walkers/zombies of its title, or maybe it just feels that way? In seven episodes this fall, the number of zombie interactions that have stuck with me even briefly, in terms of either scares or general disgust, has been limited to the opening museum scene in the premiere and Rick (Andrew Lincoln) on the Bridge on the River Kwai scene in the eventful 'What Comes After,' which I'll surely discuss a bit later."